Get the perfect gift the golfer in your family with the KickBack Putt Cup from Callaway. This set includes a battery-operated automatic return putt cup as well as two Callaway Diablo golf balls. Get the perfect gift the golfer in your family with the KickBack Putt Cup from Callaway . 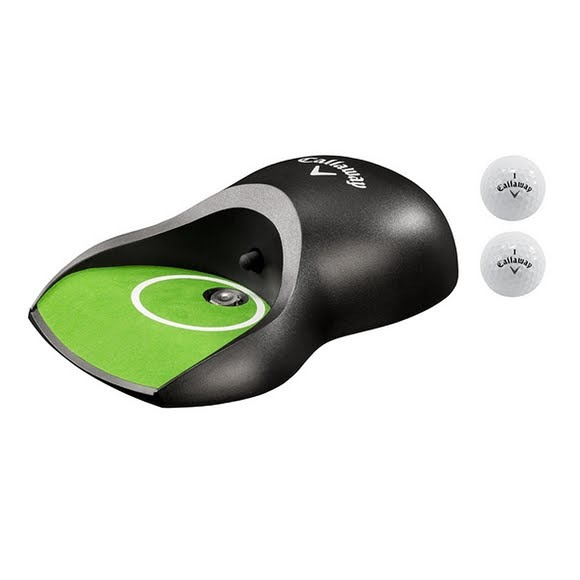 This set includes a battery-operated automatic return putt cup as well as two Callaway Diablo golf balls. Returns golf ball minimum of 10 ft.